3 years & up. Connect 'em and build 'em! Put your imagination to the test with Qboidz! 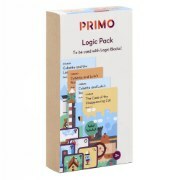 Build 14 different models in one kit! 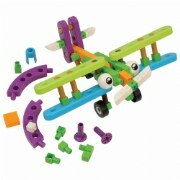 Kids can build animals, boats, vehicles, and more with the colorful blocks that are sized just right for little hands. 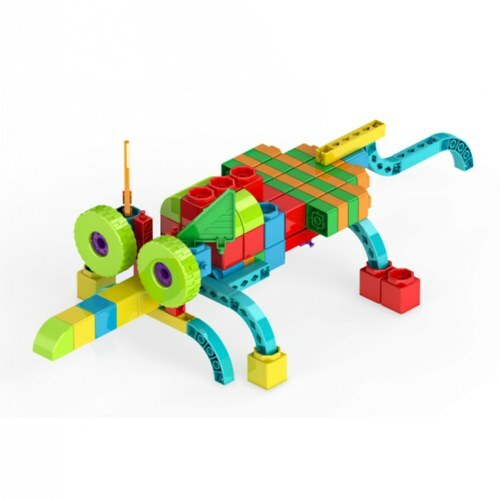 This kit challenges kids to express their creativity while promoting STEM concepts. All 14 models can be viewed as interactive 3D instructions online.